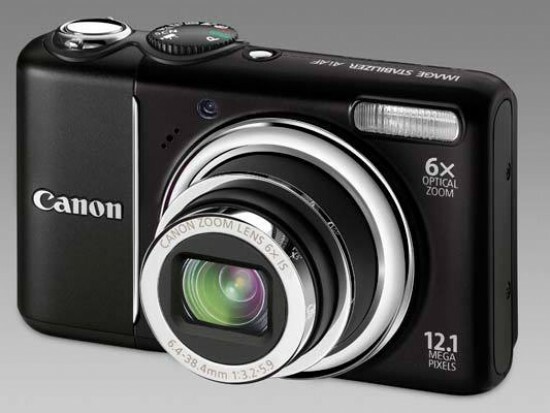 Reviews of the Canon PowerShot A2100 IS from around the web. The similarities between the Canon PowerShot A1100 IS and the Canon PowerShot A2100 IS far outweigh the differences. Both cameras feature a DIGIC4 processor, motion detection and, an almost identical set of controls and the layout of buttons, switches and dials is basically the same. There's almost nothing to choose between image quality either, both cameras delivering crisp, sharp and very naturally coloured pictures. However, considering the relatively minor increase in street price, there are a couple of things that make the A2100 IS more appealing.